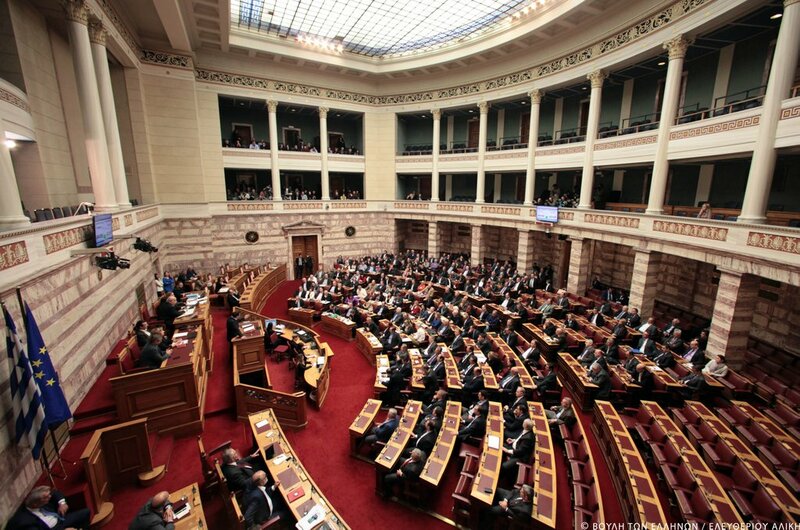 The Greek government’s new development bill, which foresees deductions and exemptions, leasing and interest subsidies, and a 12-year fixed tax framework, was tabled in Parliament on Tuesday, with deliberation set to begin Friday. Finance Minister George Stathakis and Secretary General for Strategic and Private Investments Lois Labrianidis are expected to present the bill at a press conference tomorrow at 4pm. Aiming to reverse the country’s dire economic standing by facilitating fresh investments in the private sector and creating new jobs and growth, the new development law foresees a wide range of aid, estimated by the end of 2020 to amount to 4.2-4.3 billion euros. 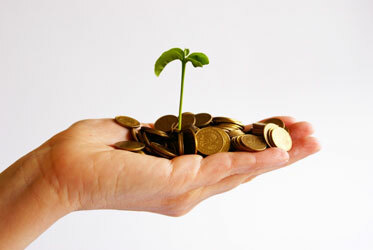 The two sectors to benefit most are the agri-food network and information and communication technology. The eight aid packages cover mechanical equipment, general entrepreneurship, new independent SMEs, innovative investments, synergies and networking, financial intermediation-holding funds, integrated spatial and sectoral plans and major investments. Specifically, the law provides for tax exemption of up to 20 percent annually, public subsidies ranging from 10 percent to 45 percent depending on location and size of business, leasing allocation, interest subsidy, fast track licensing, employment costs relief, 12-year fixed tax framework for investments over 20 million euros and at least two new jobs per 1 million euros eligible expenditure as well as risk financing through holding funds, loan guarantees and equity holdings.